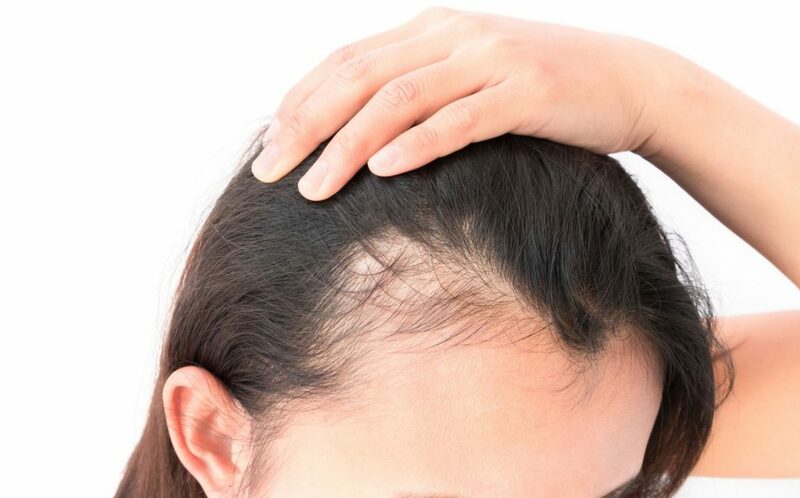 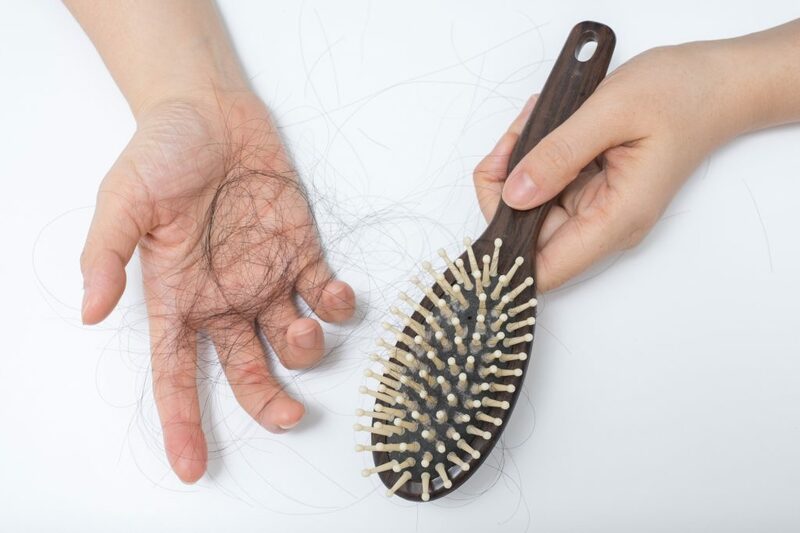 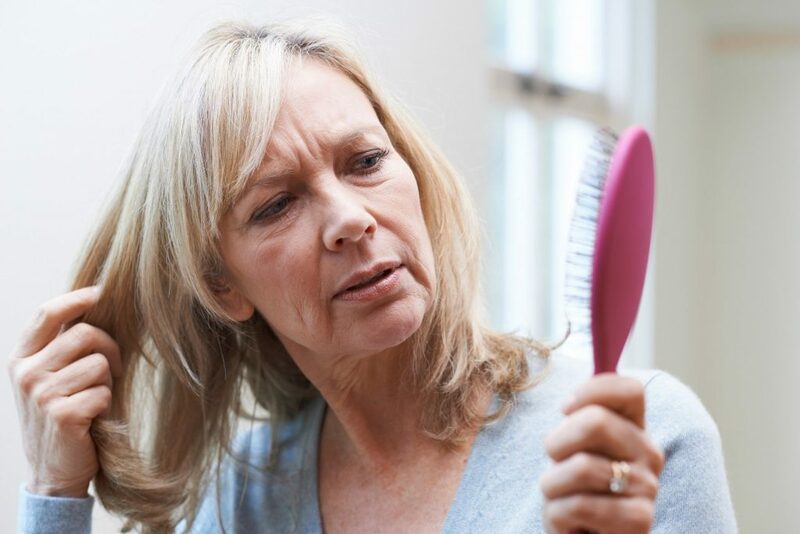 If you're struggling to figure out what's causing your hair loss, then it may just be something simple you're overlooking. 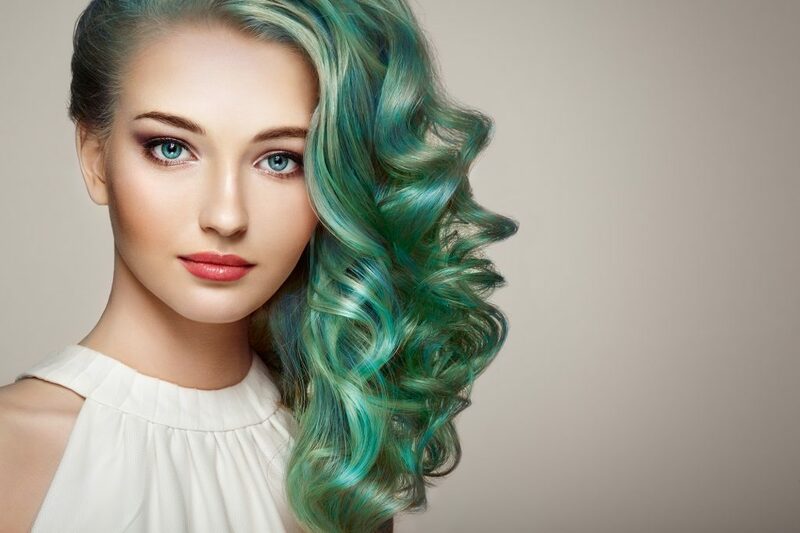 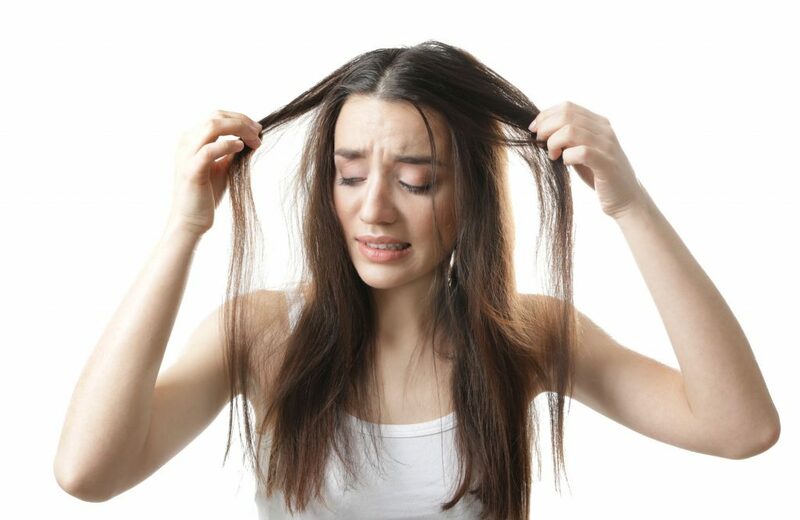 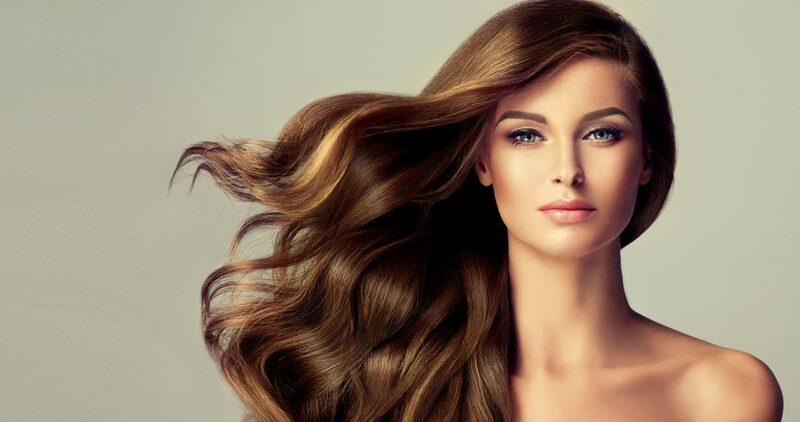 Click here to reveal 10 everyday things that contribute to hair shedding. 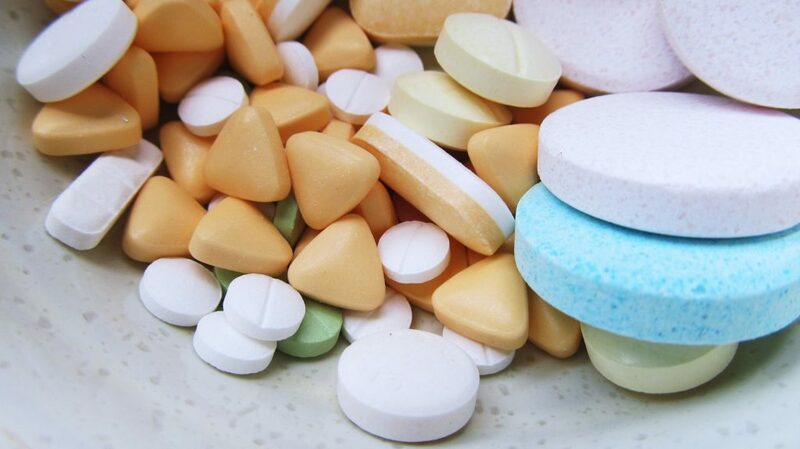 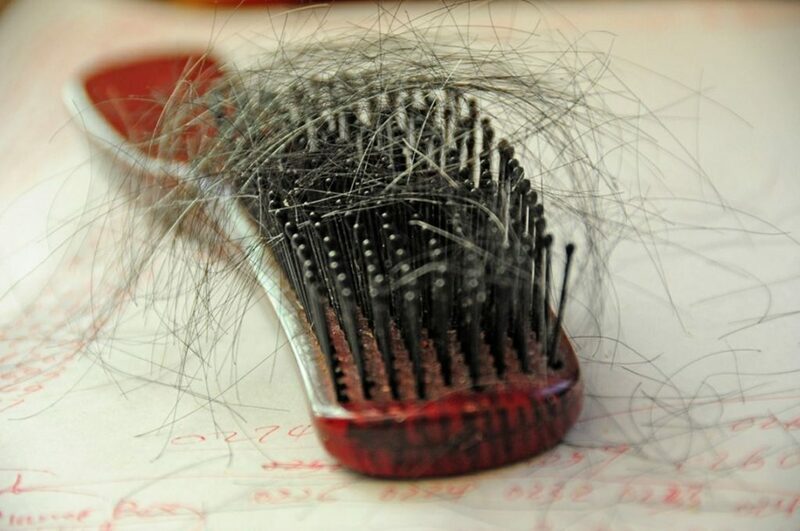 If weight loss is contributing to your thinning hair, then this article is for you. 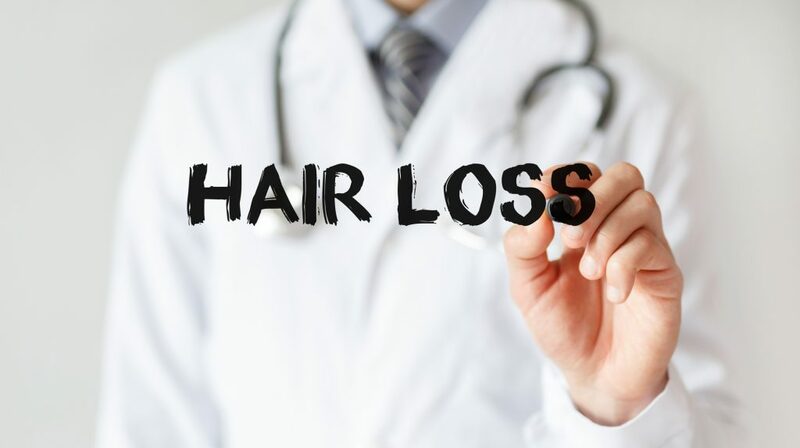 Click here to discover a helpful guide on how to prevent hair loss due to weight loss.